We Buy Houses Quickly In Panama City At Any Price And No Matter The Condition. We Will Give You A Fair Written Offer For Your House. If you truly are interested in selling your house… we’re ready to give you a fair all-cash offer because we are serious house buyers. Check out how our easy process works. You can sell my house fast. Your property does not have to be a cause of frustration in your life. No matter the condition of your FL house, we want to buy it. 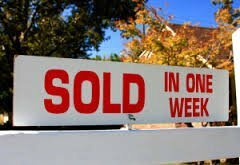 Sell My House Fast In Panama City, FL. Yes, we buy houses in Panama City for a fair price. 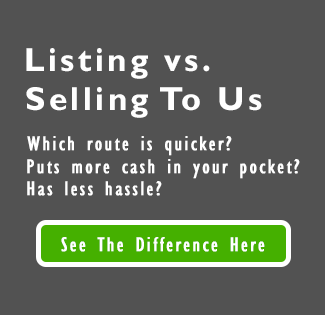 We understand that you may have run into some tough struggles and need to sell my house fast. We work hard to give people a fair offer for their property. Want to stop the hassle of owning that house any longer? Want to skip waiting months to sell a property the traditional way? Want to avoid paying fees and commissions? Just let us know about the property you’d like to be rid of and sell your house fast for cash. You can talk to us directly before submitting your property information by calling us today at +1 (850) 396-0037.